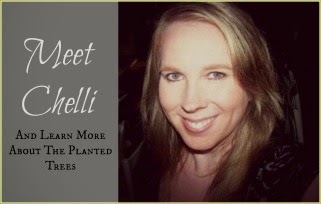 The Planted Trees: Atomidoodle: An App That Makes You Use Your Noodle! Atomidoodle: An App That Makes You Use Your Noodle! I received this product for free in exchange for an honest review. I am being compensated for my time to use and review the product. All opinions expressed in this post are my own. See full legal disclosure here. 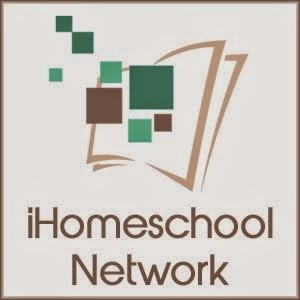 I am always on the prowl for educational apps to use in our homeschool. They are perfect for using when you need to squeak out a bit of extra instructional time with one child, but need to keep another child busy. It has become common around here for me to say, “Grab my tablet and play something!” since I only download educational apps on mine. Since we are doing chemistry for the first part of the year, I was thrilled when I heard about Atomidoodle by Hero Factor Games. First things first, this game is fun! It’s a combination of math, logic, science, and quick problem-solving skills. I love any product that can do quadruple duty in our homeschool! 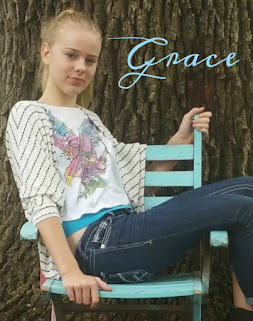 I downloaded the app expecting Grace (my 5th grader) to use it since the skills in it seemed more along her level. While she enjoyed the game at first, it really frustrated her because her logic and problem-solving skills weren’t fast enough to keep up with the higher levels. 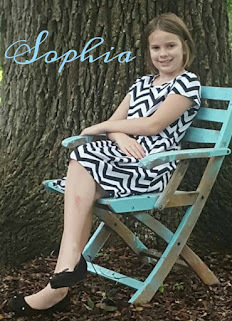 Enter Sophia. While only in second grade, she LOVED Atomidoodle and plays it a lot. She is my more math and science oriented one of the two girls. With practically no help from me, she was soon zooming those atoms all over the screen to make the necessary combinations. Even I enjoy it, and find myself clicking on it for some quick, but challenging, game playing. While the game aspect is fun, it’s also educational. The fusion and fission blocks really helped my girls “see” what happens with atoms during these processes. We read about it, looked at drawings about it, but seeing those atoms go into the blocks and be joined or separated and the new resulting atom or atoms that popped out really made those terms real to them and easily understandable. And then there are the cool facts about the elements that pop up after each level. 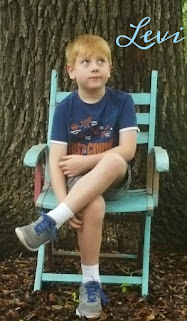 I am a sucker for fun, interesting facts, and my kids are learning lots of them just by playing the game. “Hey, Mom! Did you know if nitrogen didn’t make up most of our atmosphere, but oxygen did, then we would all die because oxygen is so flammable?” We had to work on pronouncing ‘flammable’ and what it meant. So then they were all intrigued because we breath oxygen, but it is so dangerous in it’s pure form. Now they wanted to know what other elements were dangerous. We learned about the radioactive metals and the devastating effects they have on the human body and the early pioneers of radioactivity like Marie Curie. We learned about the phrase “mad as a hatter” and the harmful effects of mercury during the hat-making process of the 1700’s and 1800’s. Grace immediately recognized the Mad Hatter from Alice in Wonderland so we even had a literature tie-in. This game has provided so many rabbit trails during our chemistry study just with these factoids! If this app sounds like something you could use for your homeschool, watch the video at Hero Factor Games to see it in action, then head over to the iTunes store or Google Play to download it for yourself. You can also like Hero Factor Games on Facebook, follow them on Twitter, or subscribe to their YouTube channel to keep up to date on Atomidoodle and new game releases. What a beautiful blog you have here! Thank you for this wonderful review. It's so nice to know that your daughter enjoyed Atomidoodle, and that the app opened up some teachable moments! Thanks for such an enjoyable educational app! I love this kind of game because as a student I need to play this game for learning. I love to play all learning game.